When it comes to breakfast, I’m a creature of habit. For years I had oatmeal with cinnamon and Splenda and then when I started eating cleaner, transitioned to Greek yogurt, honey and granola. However, for the past few years, I’ve been all about smoothies. 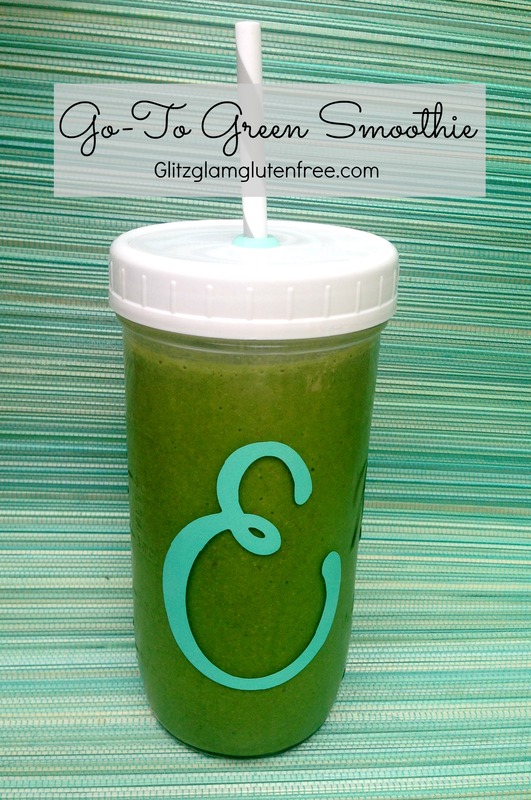 I’ve changed my smoothie recipe up quite a bit, but my gold standard is a green smoothie. I love that I can start my day with a breakfast that is packed with vegetables and nutrients and it has the added benefit of being super quick to make so that I can run out the door. For my smoothies, it’s important to me that they have staying power, so I use protein powder as well as nut butter for extra satiety. My favorite protein powder is Rainbow Light’s Vanilla Protein Energizer because it’s a super clean, natural formula that is free of most allergens, has 14 grams of protein and tastes delicious! For added nutrients, I use chia seeds and flax seeds which are both full of Omega-3 fatty acids, antioxidants and fiber. I’ve recently started adding Hemp Hearts as well once I discovered that they have a nutty taste and don’t taste earthy at all. I love that they also contain fiber and Omega 3s but pack a protein punch as well. For the green in my green smoothie, I love adding fresh spinach, which if you are new to green smoothies, I promise you don’t even taste. I enjoy this smoothie year-round, but in the winter I always follow it up with a cup of tea! In high powered blender, combine almond milk, protein powder, all seeds, almond butter and spinach. Blend until spinach is fully distributed and mixture looks green, then add ice and blend until smooth. I’ve been on a bit of a cooking spree lately and have been making some recipes I’ve long since salivated over on Pinterest. The wonderful thing about Pinterest is that it provides endless inspiration and connects you to great recipes, some from bloggers or websites you know and others that are brand new to you. The bad thing is when you spend time on Pinterest but don’t ever make/style/do the things you pin. So instead I utilize it for things that I know I’m actually going to use, like paleo and gluten-free recipes, as well as style and beauty inspiration. I’ve long since given up on my Feeling Crafty board because let’s face it, I’m never feeling crafty. With my boards continually growing, I’ve been making new recipes weekly and have found some new favorites. Of course, not every creation results in a picture that’s blog worthy, so if you are interested in seeing what I’m eating, drinking and wearing, check out my Instagram! 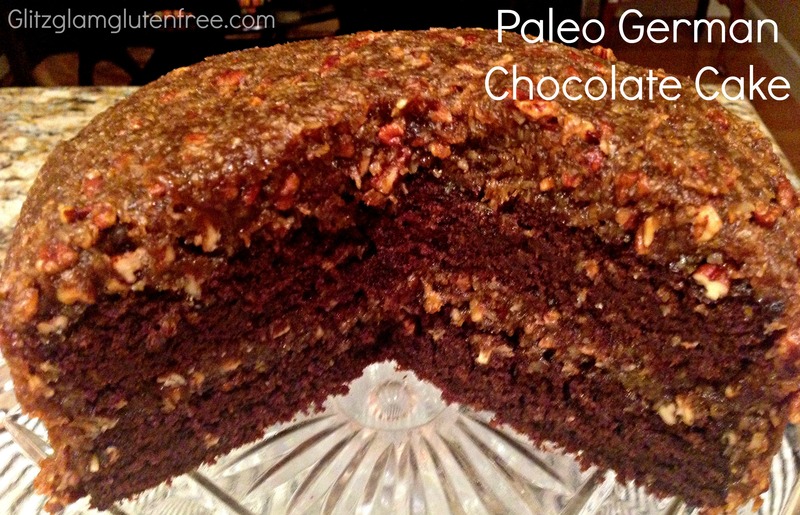 This first one is from one of my favorite paleo bloggers Danielle, from Against All Grain. 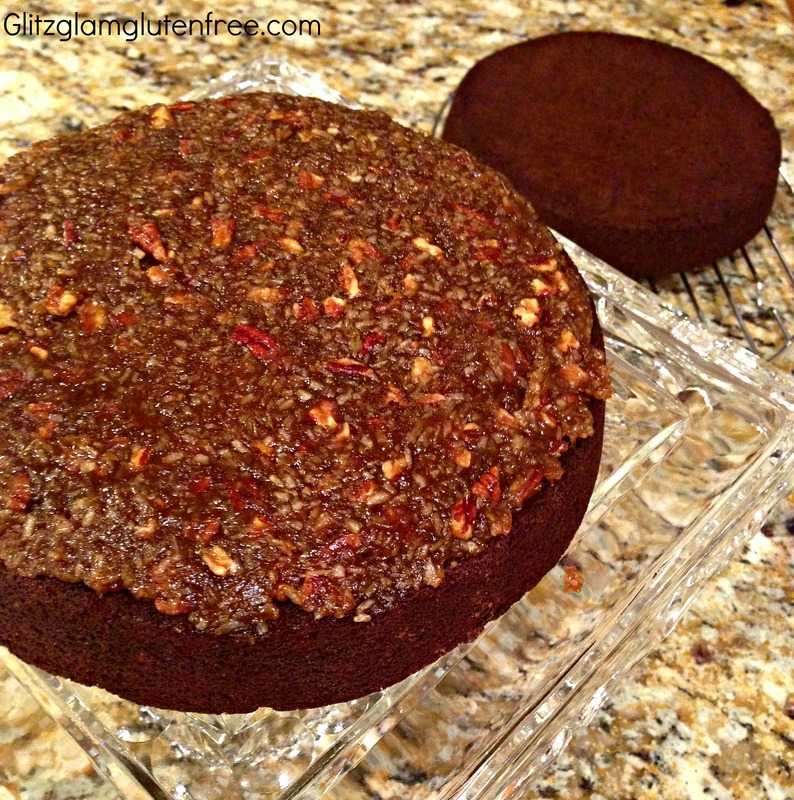 This recipe is featured in her Meals Made Simple cookbook but she also shared it online so if you don’t have the book, you can still give this a try. 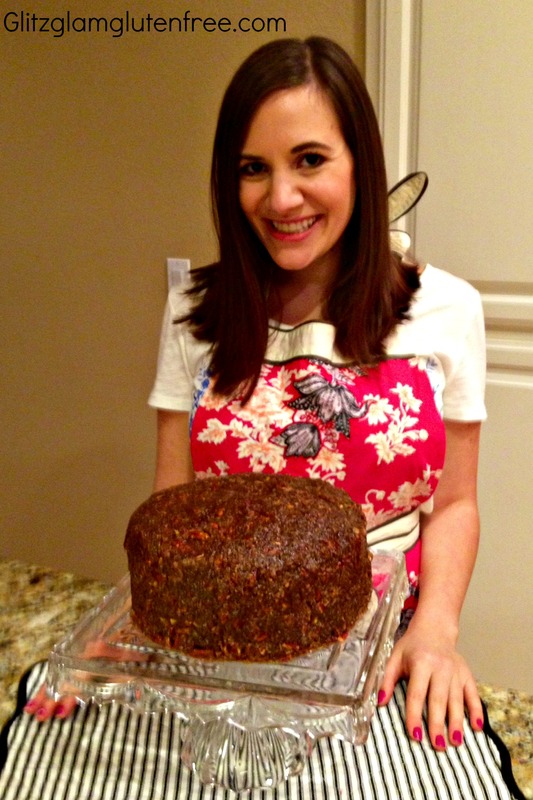 I don’t eat beef but I made this for my Mom’s birthday in January and it received rave reviews. 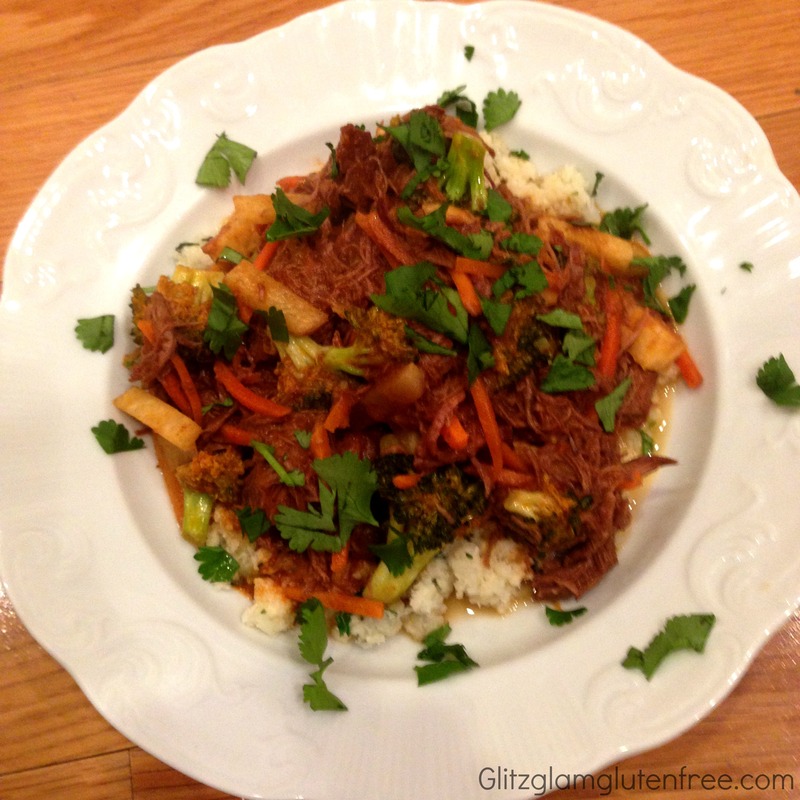 It was fairly easy to make and apparently was incredibly flavorful and delicious. Danielle is so creative and I loved the addition of jicama, an unexpected ingredient for the stew that added a great crunchy texture. I served it with her Coconut-Cilantro-Lime Cauliflower Rice which I did have, and it is officially my new favorite Caulirice recipe! When it comes to holiday meals, if I don’t have time to test a recipe before, I try and go for a trusted chef or recipe with lots of great reviews. I knew I wanted to make a delicious salad with Christmas colors and winter flavors this year, so I turned to Martha. I had made a salad of hers that was fantastic for Christmas a few years ago and I knew that she wouldn’t let me down. This salad was hands down, one of the best that I’ve ever had. And that’s a bold statement because I make and eat a lot of salads. 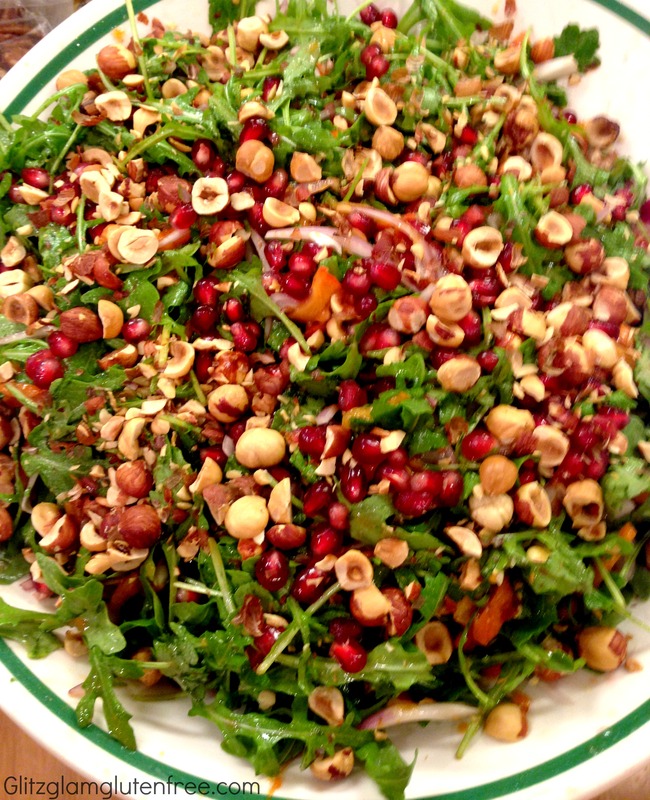 The combination of the peppery arugula with the sweetness of the pomegranate and persimmons and the nutty hazelnuts was perfection. It was a salad that people even went for the next day when sorting through leftovers and we had to ration it between ourselves. It was just that good and now adding pomegranate seeds to salads is my new favorite thing. I have been completely grain-free for a few months now and it’s been going pretty well. However, lately I’ve been craving something carby and thought it was time that I do some baking. Muffins sounded like the perfect thing so I scoured my Paleo Brunch board and decided on these Banana Walnut Muffins from Paleo Newbie! I made them minus the chocolate chips because I’m not eating sugar right now and added additional chopped walnuts instead. 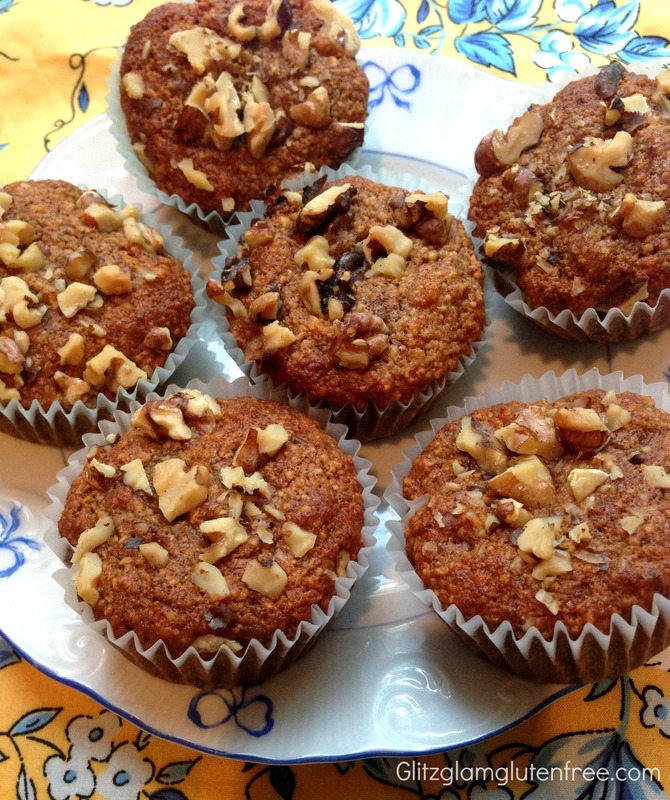 These turned out amazingly well and are are moist and light and filling due to all the protein and fiber from the almond flour and walnuts and I love that they require very minimal sugar. I have a few more bananas ripening now and I think it’s clear that I will be using them for this recipe again! -What do you use Pinterest for? -What’s a favorite recipe that you’ve made recently? At the end of December, I caught the cold that was going around. I wasn’t the only one though, as almost every single member of my family and all my friends were down with it as well. When I was sick, the one thing that I was craving was soup. There’s something about a hot soup that just makes any cold or cough a little bit better. I’ll admit that I’m a big soup fan year-round and am constantly making soups to have on hand. 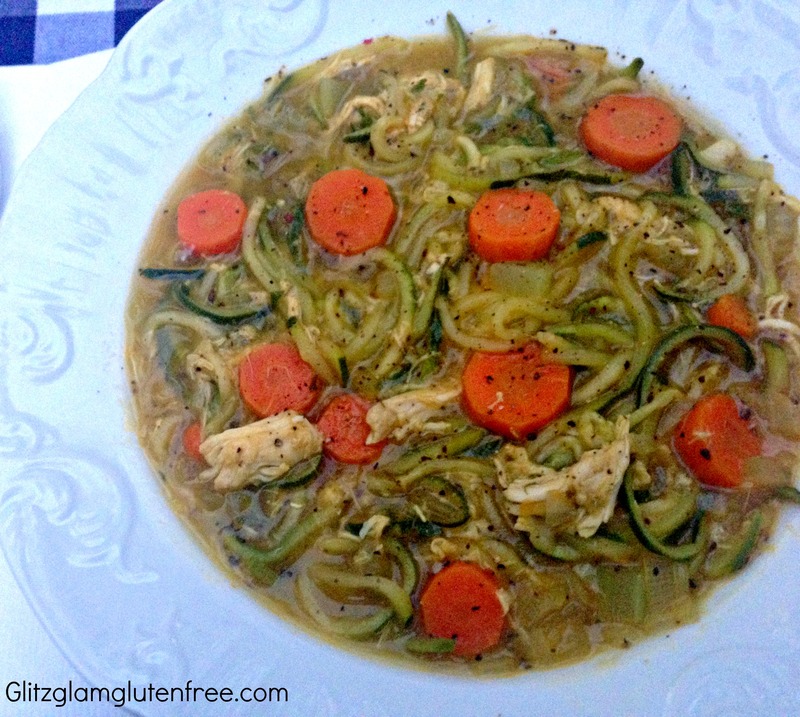 While I often opt for pureed vegetable soups, when I was sick I was craving chicken noodle soup. Not only is it proven to make colds better but it’s a classic. Of course, being gluten-free makes things a little difficult as I couldn’t run to Whole Foods to pick some up, and the canned gluten-free stuff just isn’t very good. 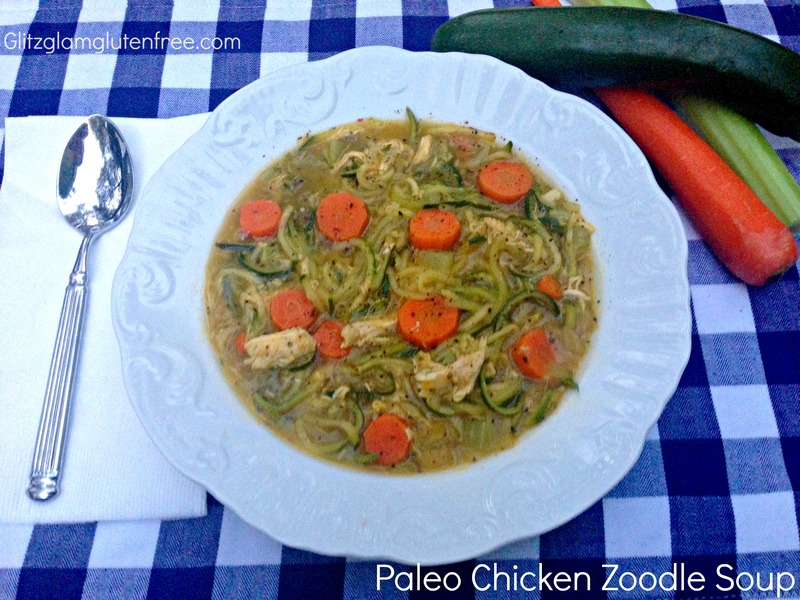 So I decided to make my favorite recipe for chicken zoodle soup, using spiralized zucchini as the noodles. It’s one that I’ve perfected over the years and thought it was finally time to share it with you. I promise that you won’t miss the wheat noodles and even my Grandma, who’s often dubious of gluten-free/paleo foods, loves it! The best part is that the recipe only takes around 30 minutes so you won’t have to be sniffling and stirring at the same time. Chop both ends from a zucchini and spiralize, using the blade with the small triangle holes. Continue until you have spiralized all your zucchini and set aside. Chop onion, celery and carrots and mince garlic and set aside. Heat 1 T. olive oil on high heat in stock pot. Add onions and sauté until they become slightly golden and soft. Add 3 cloves minced garlic and sauté together for 1 minute. On medium heat, add carrots, celery and vegetable broth. Heat together for 5 minutes. Add in chicken and spices and let cook together for 5 minutes or until vegetables are soft. *When you first put the zucchini noodles into the soup it will look like you have way too much. Don’t worry though because as zucchini are 95% water, they reduce in size dramatically and will become soft and easy to eat in the soup. -What do you crave when you have a cold/flu?